UPDATE: The list of diseases, illnesses and various other health maladies that have been scientifically linked to Vitamin D Deficiency now stands at 32. The updated version of the list is posted at the bottom of the article. If you’ve been following the news at all for the past year, you’ve probably read that Vitamin D — Vitamin D3 specifically — helps boost the immune system. You’ve probably also read that increasing volumes of research seem to indicate a relationship between Vitamin D Deficiency and various diseases. What you may not have known is just how many different diseases and conditions are now being linked scientifically to deficient levels of this vital nutrient. min D3 and regular Vitamin D. Vitamin D3 (Cholecalciferol) is the form of the vitamin manufactured within the human body from sunlight. It is the most active and bioavailable form of the nutrient, which translated to better absorption within the body. 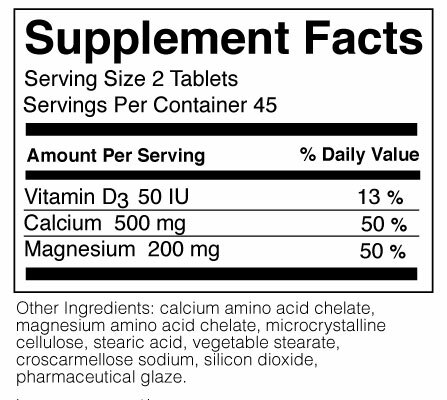 The alternative form of the vitamin is known as D2, or Ergocalciferol. Over the past several years, the general consensus of experts has been rapidly shifting in the direction of declaring Vitamin D2 a nutrient unfit for supplement form. This is due in part to health experts such as Nurse Practitioner and Health Columnist Pam Egan, who dared to challenge the conventional wisdom regarding Vitamin D at a time when the term “Vitamin D3″ was largely unheard of. Mrs. Egan has been distinguishing between the two forms of the vitamin in her published writings for most of the past decade, including a couple of years at the beginning when her peers wrote off her claims as speculative. While scanning news headlines recently, I was simply awed by the sheer number of stories about the establishment of scientific links between Vitamin D3 Deficiency and disease. In light of this experience, I have assembled a partial list of the seemingly endless diseases and conditions for which the nutritional shortcoming is a contributing factor. In no particular order, the following is a partial list of some of the diseases and conditions caused in part by Vitamin D Deficiency. 10. Rickets – This one has long-been established as fact by the medical and scientific communities, so I therefore feel no need to include specifics or cite sources. The link has been firmly established and repeatedly confirmed. 13. ADHD – Recent studies from the past several years increasingly point to a relationship between low levels of Vitamin D3 and an aggravation/intensification of the symptoms of ADD and ADHD. 14. Influenza & Swine Flu – Research presented by John Cannell, MD of the Vitamin D Council showed that Vitamin D3 is protective against seasonal flu. 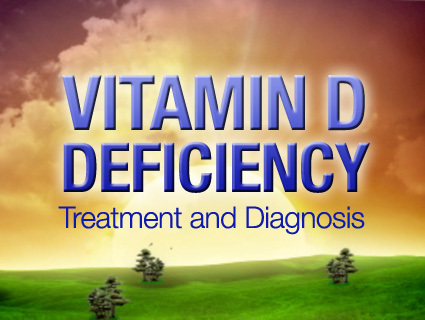 Further research performed by Norris Glick, MD and Ellie Campbell, DO, showed that Vitamin D3 helps prevent H1N1 Flu. Further, Dr. John Cannell showed that Vitamin D3 deficiency activates the influenza virus (the Flu). Please keep in mind that this is only a partial list of the myriad of diseases and adverse conditions that are either caused in part by or aggravated by Vitamin D Deficiency, or that can largely be prevented with adequate sun exposure and/or supplemental intake. Check back as I will be posting a follow-up article sometime in the near future listing even more diseases for which this nutritional shortage is a contributing factor.